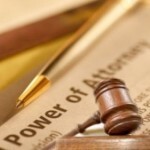 Who Can Create a Power of Attorney in Charlotte NC? A power of attorney is a legal device that is used to name someone else to take legally binding actions on your behalf. There are limited powers of attorney, and there are general powers of attorney. A general power of attorney is intended to give the agent or attorney-in-fact that you choose the ability to do anything that you can do for yourself without limitations. A limited power of attorney is just that; it gives the attorney-in-fact the ability to act on your behalf on a limited basis. There is also a power of attorney called a durable power of attorney. If you were to create a power of attorney that was not durable, it would not remain in effect if you were to become incapacitated. A durable power of attorney does remain in effect if you become incapacitated. The individual that is creating the power of attorney is known as the principal or grantor. In Charlotte North Carolina, any adult that is of sound mind can create a power of attorney. There is no particular set of qualifications that you must have to be the grantor of a power of attorney. Of course, as a layperson you probably don’t want to start typing up a power of attorney off the top of your head. 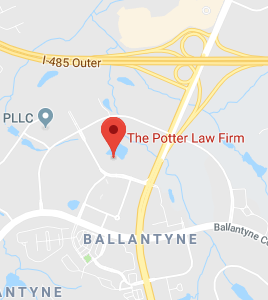 To be certain that the power of attorney is properly constructed in a legally binding fashion you would do well to consult with a licensed Charlotte NC estate planning attorney. Powers of attorney are used in the field of estate planning because a well constructed estate plan will include an incapacity component. Planning ahead for the distribution of your financial assets after you die is important. However, it is also wise to consider the period of time that would logically precede your death. People who have reached an advanced age, and those who are otherwise approaching death, often become unable to communicate. They cannot handle their own affairs. 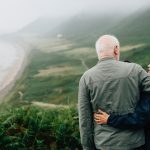 For this reason you should at a minimum execute durable powers of attorney naming agents or attorneys in fact who would be empowered to act on your behalf if it was to become necessary. There are certain eventualities that go along with the process of aging. When you are planning your estate you should consider these contingencies and make the appropriate preparations. When you take care of all of the details, your own choices will be honored in the event of your incapacity. People of your own choosing will be handling your affairs. If you do nothing, a court appointed guardian could step in. This individual may not be someone that you would have chosen. 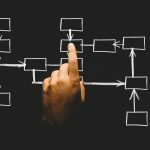 One big step toward making sure that your own hand-picked decision-makers are empowered to act on your behalf isexecuting durable powers of attorney.